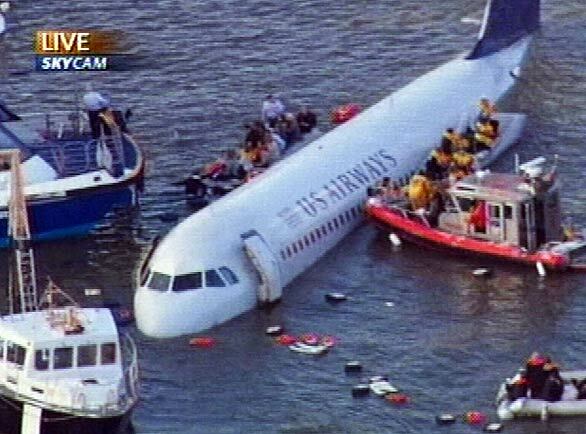 While this is probably not the most original post we've ever done -- nor a particularly original idea -- like so many, we're grateful to hear that US Airways 1549 landed on water safely this week. 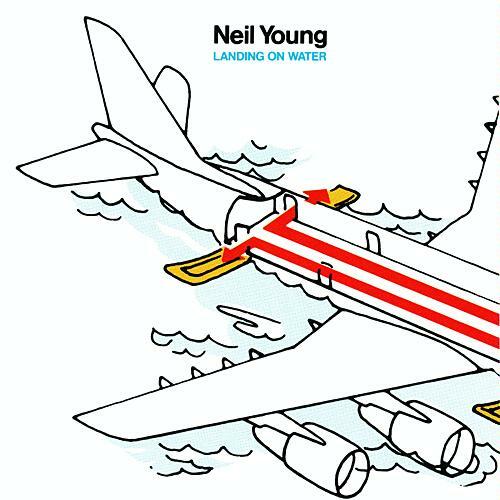 Actually, the reception for Neil Young's 1986 Landing on Water was chillier. Although -- like many of the 1980's Geffen releases -- the album's reputation has been enhanced over the years. We really were looking for a better back cover scan but didn't feel like dragging out the vinyl to the flatbed. So here's a little thumbnail of the back cover which actually would've been better for this post. (So if you have one, please send our way and we'll replace). A lot of folks are pretty unfamiliar with this album as -- like so many -- it is very underrated. Here are some MP3 samples from "Landing on Water". Neil Young: I haven't played any of those songs lately but it's an interesting record. One record company president in Europe told me it was the most claustrophobic record he had ever heard and I thought that was pretty cool. He put it on in his Porsche and would turn it up real loud. He just felt like it was all over him. That's where I met (producer) Niko Bolas. We call ourselves the volume dealers when we work together now, we did the last three, Living With War, Chrome Dreams II and Fork In the Road." Lastly, we'll suggest that Expecting to Fly (E2F) change his handle to Expecting Not To Land on Water (EN2LOW). There's a kinda hommage to Landing On the Water in the movie Knocked Up. Cool movie. One of my favorite Neil songs ever is on this LP (yes-I do have the vinyl). "Touch the Night" is a great song which had a really cool video that actually played on MTV back in the day. Haven't seen it in years but wish I could see it somehow. 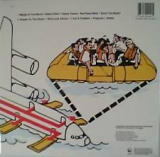 One of my favourite albums was Landing on Water, a much under-appreciated album. What are your thoughts on the album now? I haven't played any of those songs lately but it's an interesting record. One record company president in Europe told me it was the most claustrophobic record he had ever heard and I thought that was pretty cool. He put it on in his Porsche and would turn it up real loud. He just felt like it was all over him. That's where I met (producer) Niko Bolas. We call ourselves the volume dealers when we work together now, we did the last three, Living With War, Chrome Dreams II and Fork In the Road. Thanks for the suggestion, Thrasher, but I think I'll just stick with Expecting To Fly. 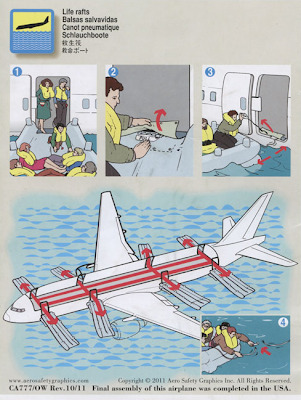 Kudos to the crew and the passengers for their incredible response to a chilling emergency. Great post and LOW pics, Thrasher! Makes me wonder... just how psychic IS Neil? LOW has some real gems on it. Gotta dig it out and play it again. I'm pleased to have found this thread. LOW (isn't that a funny acronym considering its reputation) is an interesting album with some very good tracks. I second Anonymous (1/18/09, 8:56 am) regarding "Touch the Night". It's the highlight of the album for me, along with the other song that uses the children's choir, "Violent Side." Did anyone besides me think that the promo videos from this album were send ups of other videos. Pressure has got to be a take on David Byrne's character in Once in A Lifetime. And People on the Street reminds me of TACO.